The Houston Astros possessed the best starting rotation in baseball in 2018, but they are going to have to make some moves to fill some holes going forward. Dallas Keuchel and Charlie Morton are free agents, while Lance McCullers Jr. just underwent Tommy John surgery and will miss the 2019 season. Whether it be through free agency or trade, the Astros should get started by considering these four starters. Come on, don't laugh-- the Astros have proven in recent years that a change of scenery for pitchers can work, as both Justin Verlander and Gerrit Cole took their games to another level and Charlie Morton revitalized his career and became a first-time All-Star at age 34 after coming to H-Town. 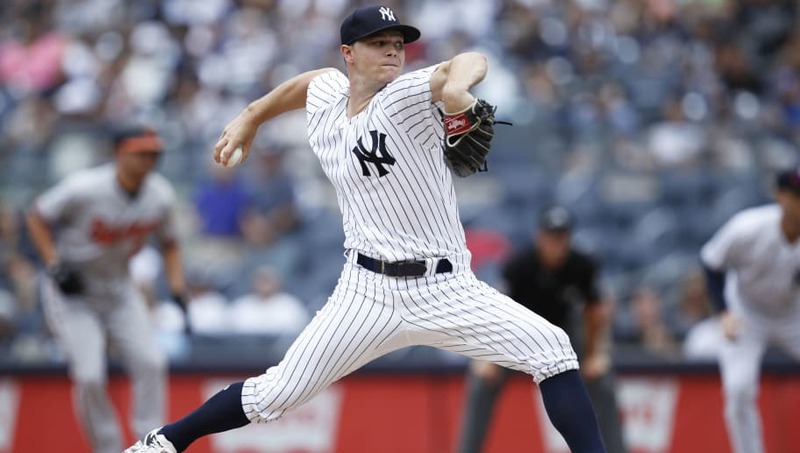 The Yankees have already made it known that Sonny Gray will be moved this offseason, and if you are Houston, you should jump all over this and acquire a former frontline starter to go along with Verlander and Cole. It wasn't good in New York, but a new team in a familiar division for Gray could do the trick to get his career back on track. And he wouldn't cost much. Whether through an injury or something still unknown, Michael Fulmer hasn't looked like the starter who won Rookie of the Year back in 2016. He looked to be the future ace of the Tigers rotation, but it's become doom and gloom for the 25-year-old, especially in 2018. Detroit is looking to add young, rising talent and move forward in their rebuild, something the Astros could help them out with. 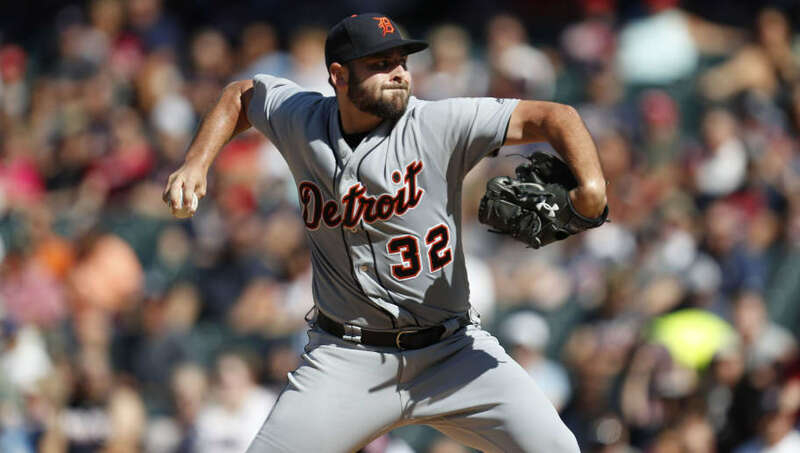 Even though he's coming off a season in which he went 3-12 with a 4.69 ERA, Fulmer is still talented and could be a nice mid-rotation starter for Houston. 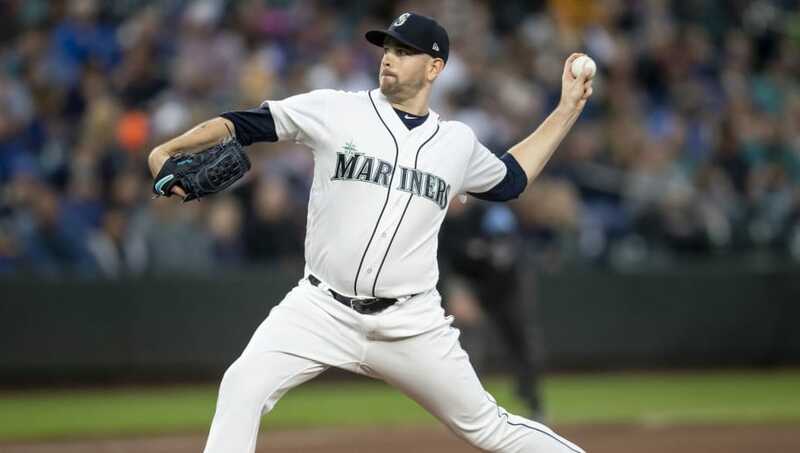 It's always difficult for teams in the same division to consummate a trade, especially when it involves a talent like James Paxton. But that doesn't mean Houston shouldn't explore it. If I'm Seattle, outfielder Kyle Tucker has to be front and center in trade talks even to warrant a listen. Health has always been a concern for Paxton, and if he were able to stay healthy for the entire 2018 season, he very well might have been a finalist for the AL Cy Young Award. He's just that good. The pressure to carry a staff wouldn't be there in Houston, and he'd be a perfect left-handed complement to Verlander and Cole. 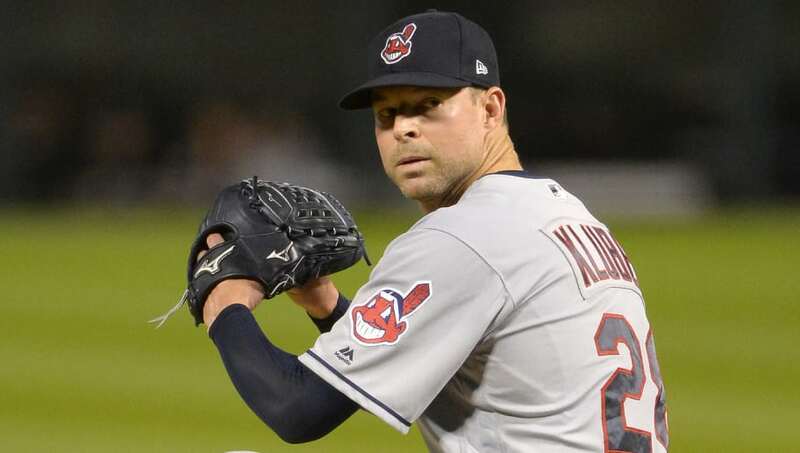 If the Cleveland Indians are serious about unloading Corey Kluber, the Astros have to be one of the first to call. 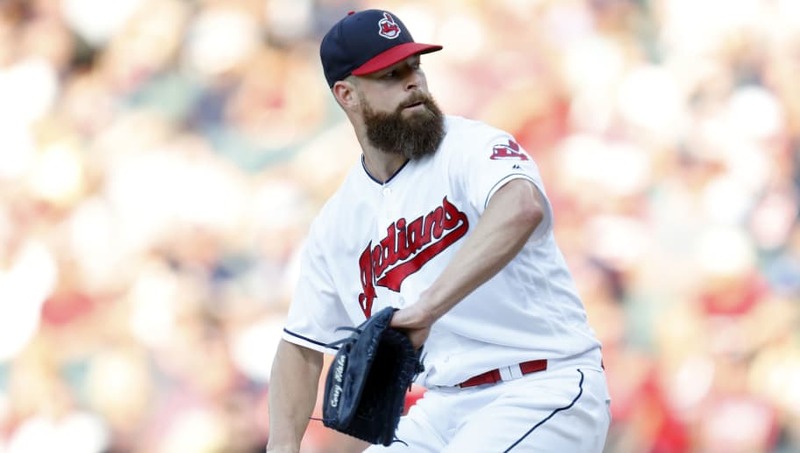 Could you imagine a three-headed monster featuring himself, Verlander, and Kluber? That's unfair, and would once again install the Stros as one of the favorites to win the whole thing.